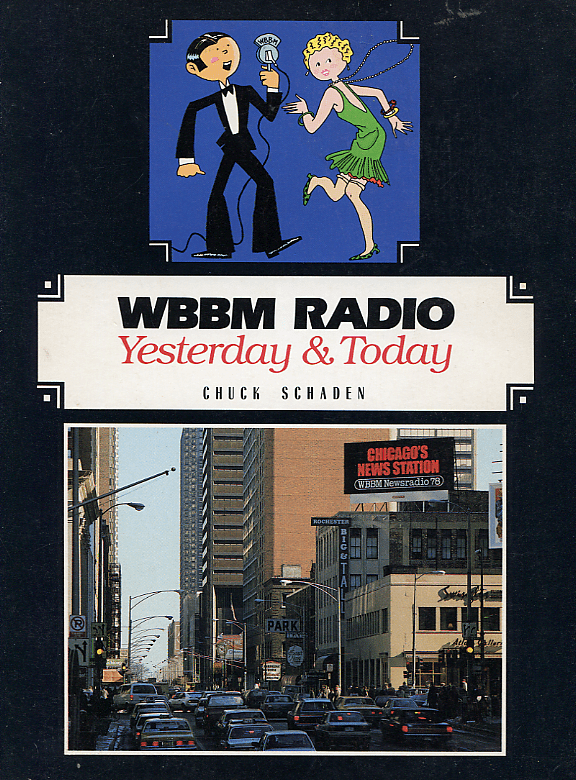 In 1987 Chuck Schaden was writing a book on the history of WBBM radio. He taped a one hour interview with Mal talking about WBBM in the post-war years and Mal’s career there. There is a lot of real inside baseball here about Chicago radio in the 50’s and 60’s. The audio came off of a cassette not intended for air and is not great; playing time is just under 57:00. 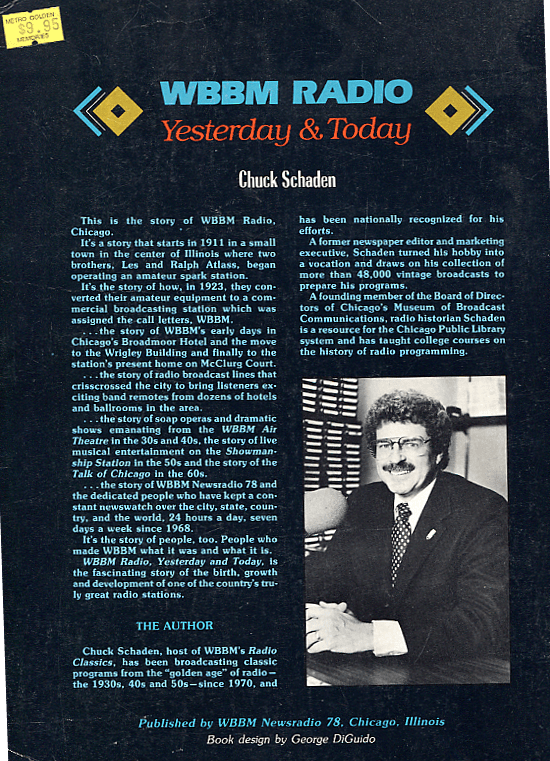 Chuck Schaden went on to be inducted into the Radio Hall of Fame for his work in documenting the early days of radio.